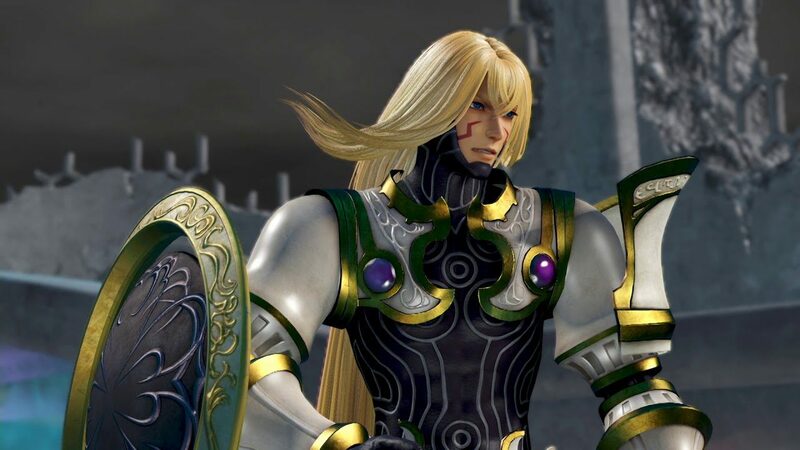 Kam'lanaut has landed in Dissidia Final Fantasy NT and becomes the fourth DLC character to join the roster following release. 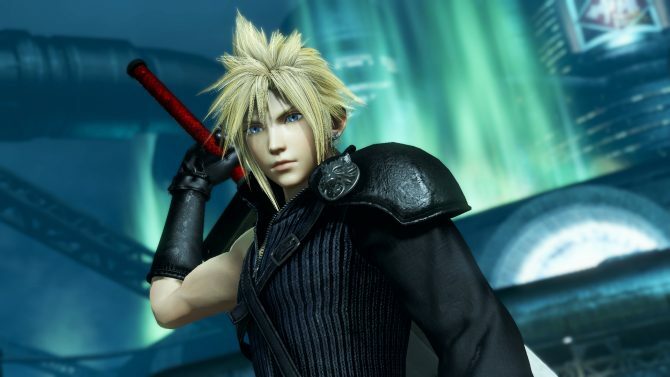 Dissidia Final Fantasy NT has today received its fourth of six new playable characters that are joining the game as part of the season pass. 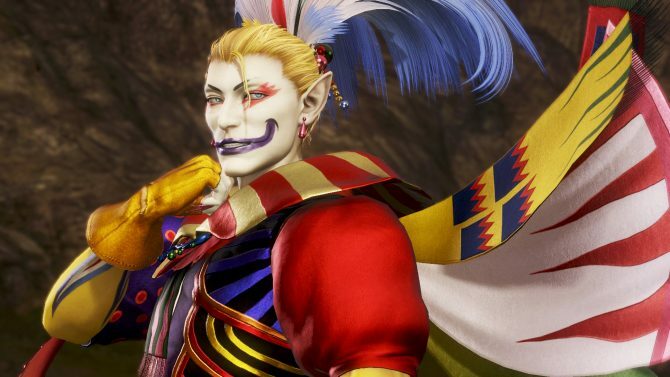 Kam’lanaut, who is originally from Final Fantasy XI, is the newest DLC character that has come to Dissidia Final Fantasy NT following the additions of Vayne, Locke, and Rinoa. Within Dissidia, Kam’lanaut utilizes his sword to deal out elemental damage with each successive hit growing more powerful. Additionally, he also can use his EX Skill called Esoteric Region which creates a small area around him that destroys anyone who may step into its zone. A new trailer for Kam’lanaut was also released to coincide with his release and it’s actually pretty rad. 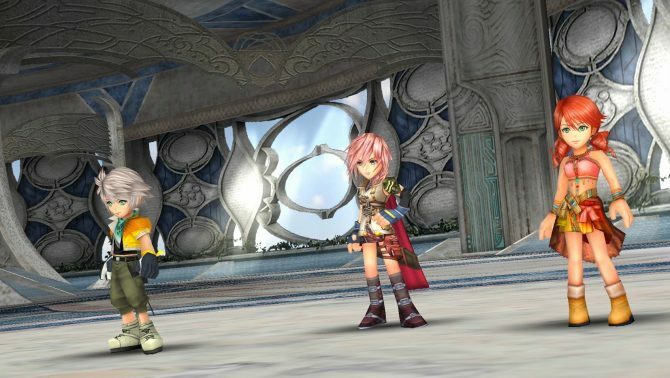 The video opens with Kam’lanaut as seen in Final Fantasy XI before then transitioning to his new character model from Dissidia Final Fantasy NT. We then get to see a bit Kam’lanaut in action within the fighting game, showcasing his aforementioned moves. The trailer showing off Kam’lanaut is attached down below if you’d like to see him in action. Kam’lanaut is available today as part of the season pass, which costs $29.99 and includes six new characters along with new weapons and skins, or he can be purchased separately for $5.99. Dissidia Final Fantasy NT is available now on PS4. 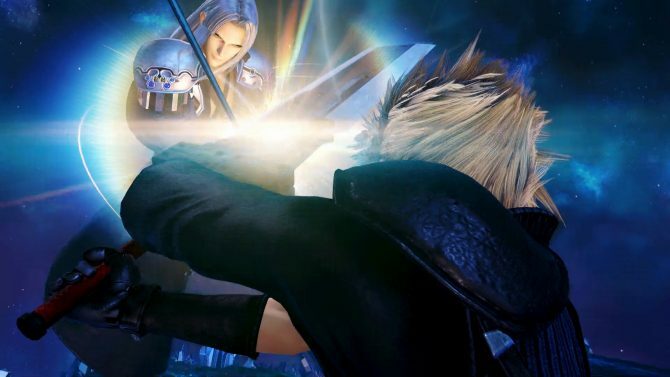 DualShockers spoke with the director of Dissidia Final Fantasy NT to find out more about the team's Season Two plans as well as additional changes coming to the game and, potentially, series as a whole.